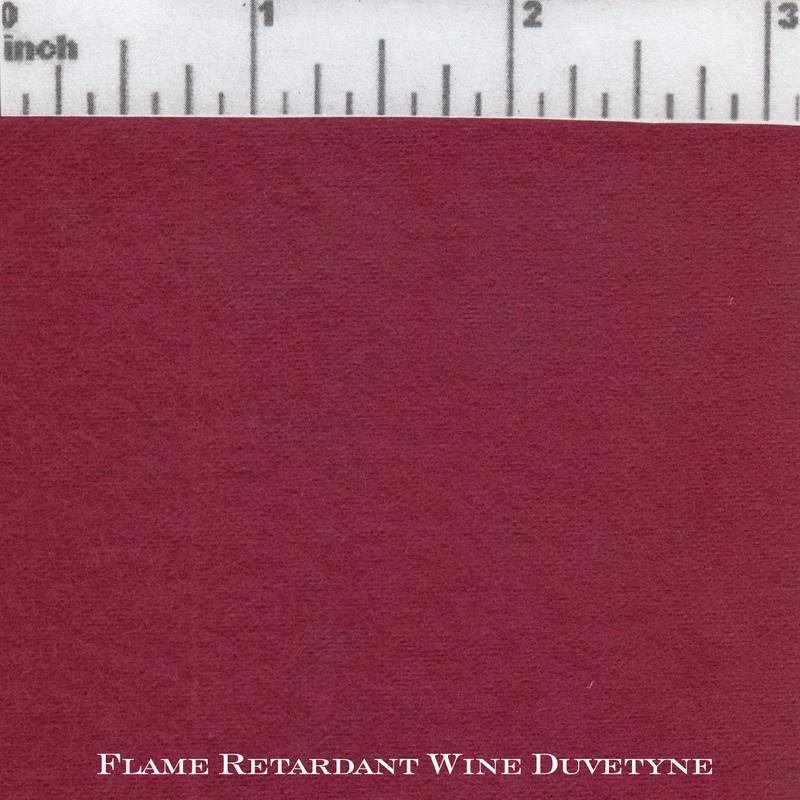 Duvetyne is flame retardant, value priced fabric, best suited for stage masking and theater backdrops. It has a soft, light absorbing, napped finish. Washing Duvetyne removes its fire-retardant qualities, and it must be treated with a fire-retardant to regain them. All our Duvetyne has been tested in accordance with NFPA 701 and meets the requirements of that standard.